One year ago, I published 9 Reasons Why Mothers Don’t Speak Up About Having Postpartum Depression and it quickly became extremely popular. (It was even featured on Scary Mommy!) Other mothers with postpartum depression started to reach out to me, stating that it spoke to them and they realized their reasons were not insane or unreasonable. These mothers also felt like they wanted to tell their story but didn’t know how or where to begin. It inspired me to create a safe place for women to share their postpartum depression stories, without judgement, or requirements or any degree of difficulty. And that’s how the Postpartum Depression Guest Post Series came to be. Speaking up and sharing my own story and the stories of other women turned Running in Triangles into a beacon of light for those women who were lost and suffering in the darkness. 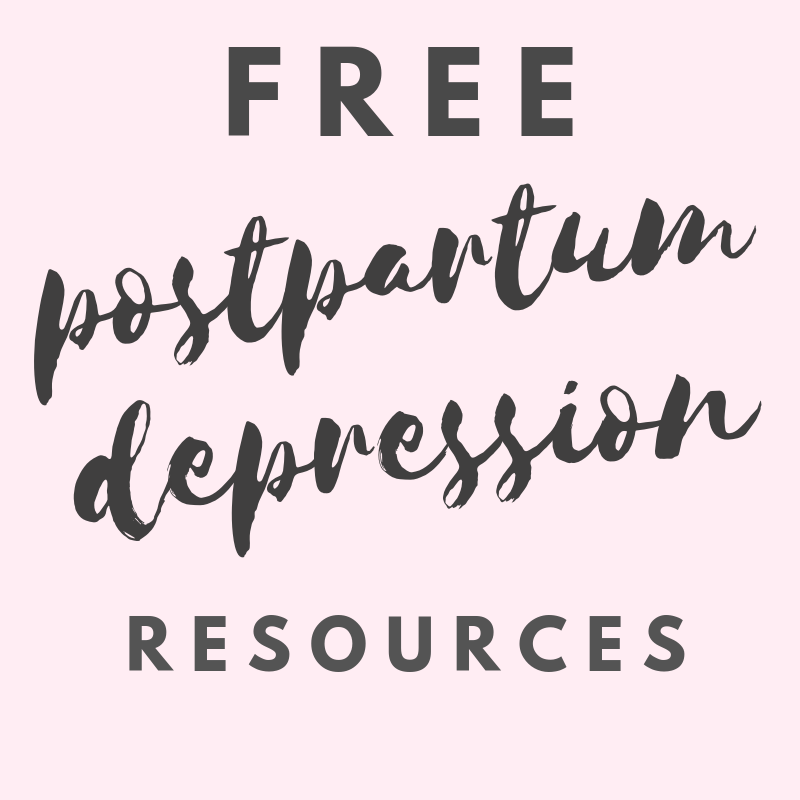 Over the past year, I’ve had the chance to connect and interact with so many women who have had or are currently suffering from postpartum depression and other maternal mental health disorders. *I am not a medical professional and nothing in this post should be taken as medical advice. I am simply a mother who has been there and lived to tell the tale. Do you have a reason for staying silent that’s not on this list? Leave it in the comments! If and when you are ready to speak up about your postpartum depression, Running in Triangles is here to help! Answer these 10 Questions About Postpartum Depression. While each woman’s journey is different, there are also a lot of similarities in our stories. Submit your answers to these questions to show other mothers that they are not alone. Releasing your story means you no longer have to carry the burden by yourself. There is an entire community of mothers who know exactly how you feel and want to help you. And just as importantly, there is another mother out there who is waiting to hear it and just doesn’t know it yet. She has been reading postpartum depression stories, searching for one she can relate to and hasn’t found it yet because you haven’t told it yet.